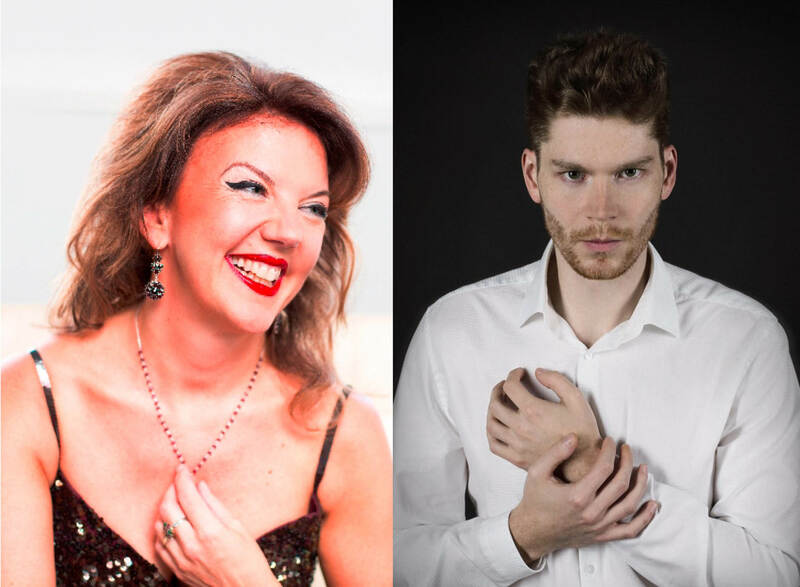 There can be no finer beginning to the thirtieth Festival than a concert from Tasmin Little, and we look forward to welcoming Andrey Gugnin to Leamington for the first time. There can be no finer beginning to the thirtieth Festival than a concert from Tasmin Little, and we look forward to welcoming Andrey Gugnin to Leamington for the first time. Tasmin has for years delighted audiences in the area, playing at Charlecote Park, in Leamington, Leamington Hastings, Stratford-upon-Avon, Warwick Arts Centre and Warwick town. A pupil of Yehudi Menuhin, she has championed Delius and, more recently, Szymanowski and includes both of them in the wide-ranging programme that opens the Festival. Awarded the OBE in 2012 and with appearances all over the world, she can, ”justly be regarded as Britain’s finest violinist.” (The Independent). She has performed with Andrey Gugnin in Australia and throughout the UK, and we have a solo recital from Andrey to look forward to as our Monday lunchtime concert.